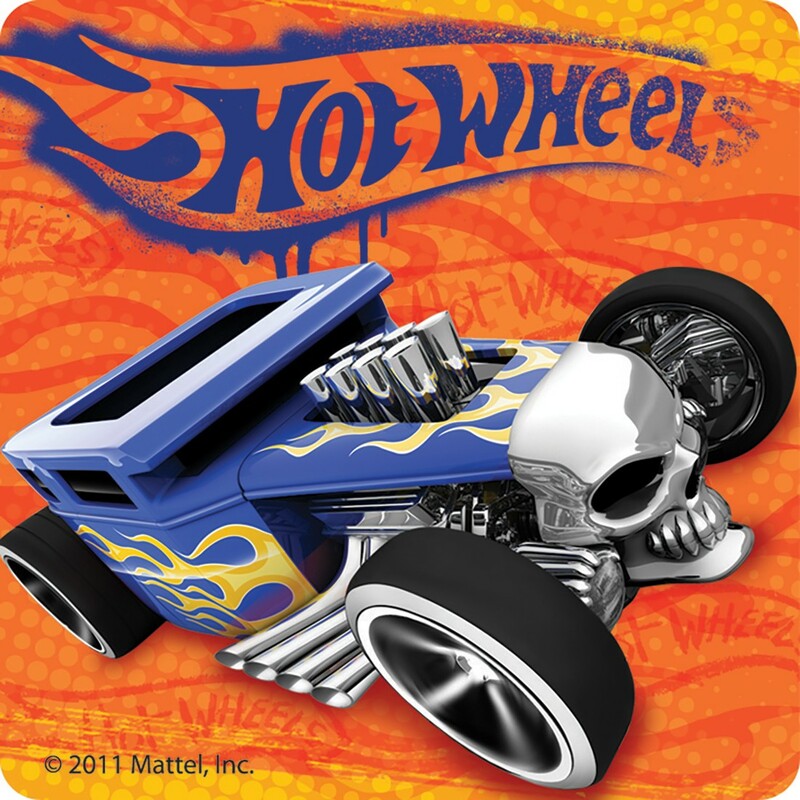 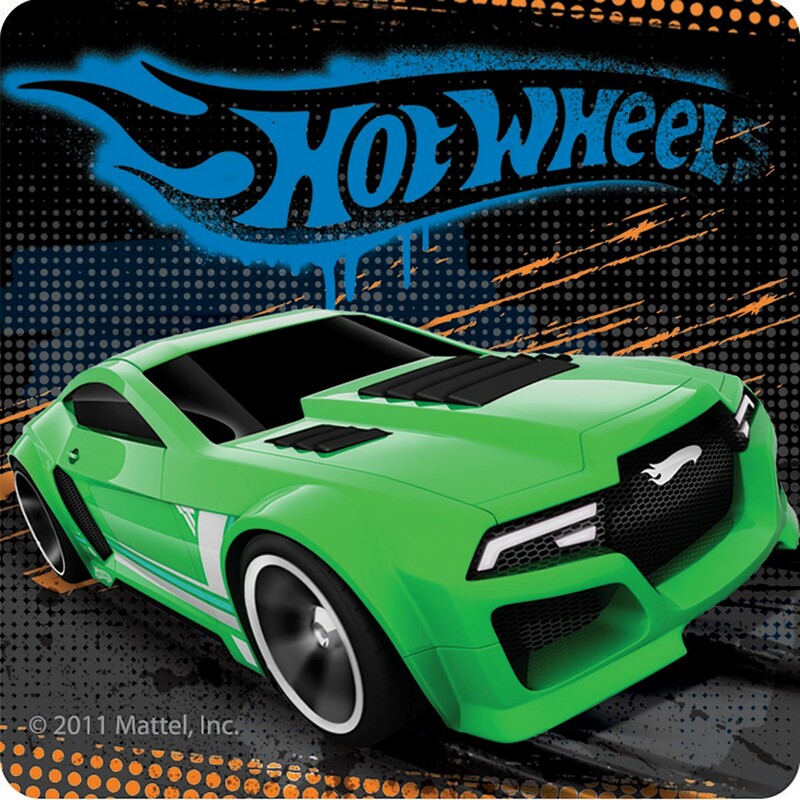 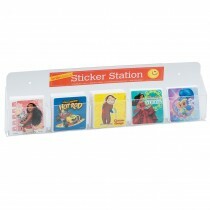 Reward great patients with these awesome Hot Wheels stickers! 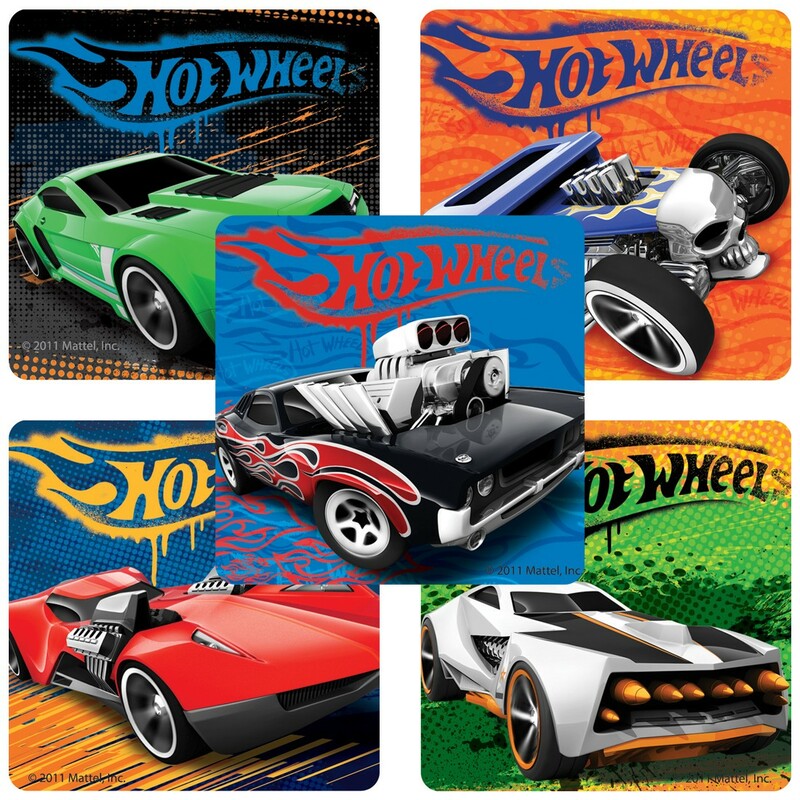 Each pack includes an assortment of 5 rad race car designs. 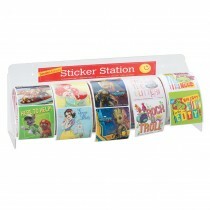 Stock up on giveaways for your office today!